Thanks to Signal Labs member RAD for this testing! NOTE: The “Standby” numbers were measured just minutes after turning the receivers off. 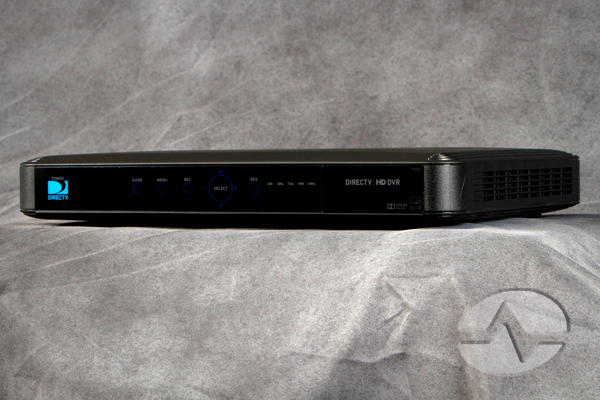 DIRECTV DVRs go into a power saving mode one to four hours after going into standby, where power consumption is even lower. There just wasn’t enough time to wait for this to happen. You really see the savings when you look at the Genie Mini Clients which use about 5 watts compared to your average cable box at over 35 watts. That could be a savings of $100 per year for your home, and you don’t have to give up anything to get it! That’s a testament to the hard work of DIRECTV’s engineers and manufacturing partners, and you save money because of it! All your DIRECTV recordings sit on the same Genie DVR. Should you be worried?